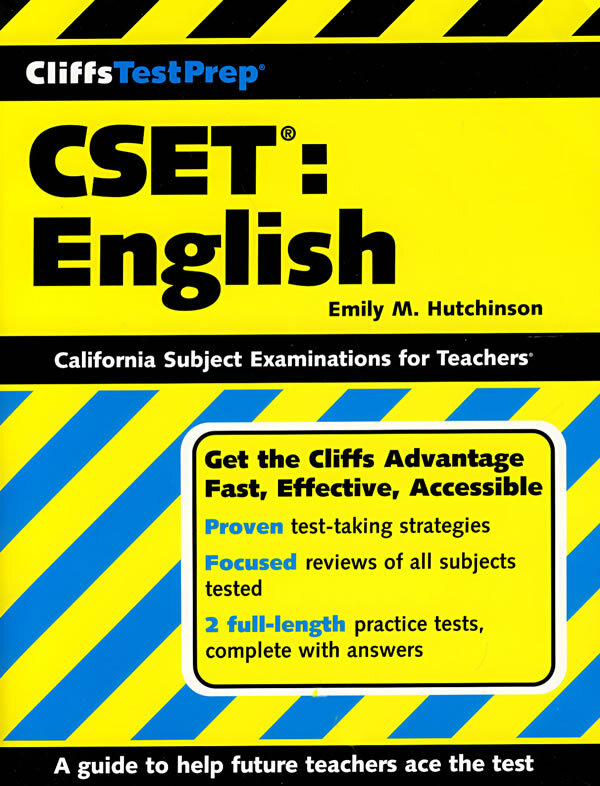 Emily M. Hutchinson has almost thirty years of experience in educational publishing, specializing in language arts. She has authored various components of high school literature programs and ancillary materials for Grades 7�C12. She holds a California Secondary Teaching Credential from Loyola Marymount, Los Angeles.